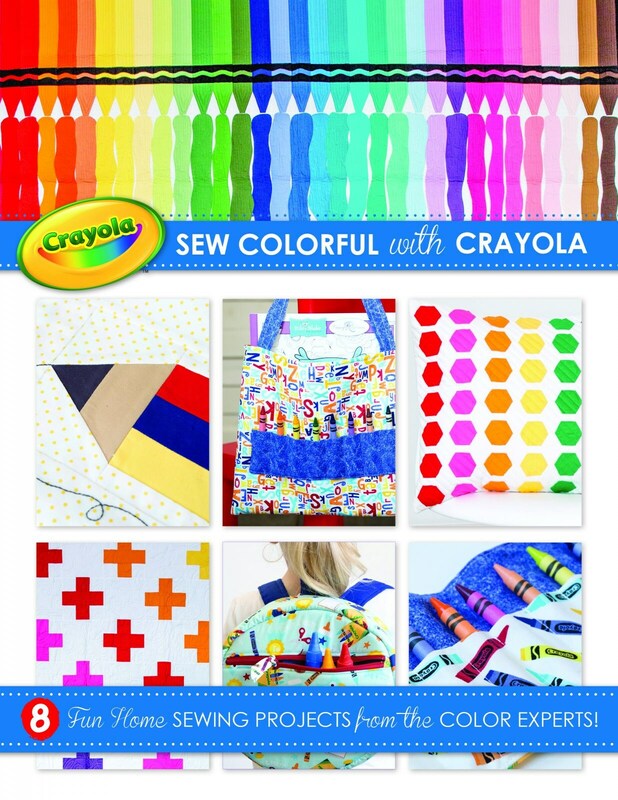 For over one hundred years the name of Crayola has been synonymous for color and creativity ... and for good reason! Who doesn't remember opening their first box of Crayola Crayons and feeling the excitement over all the possibilities that those colors offered. 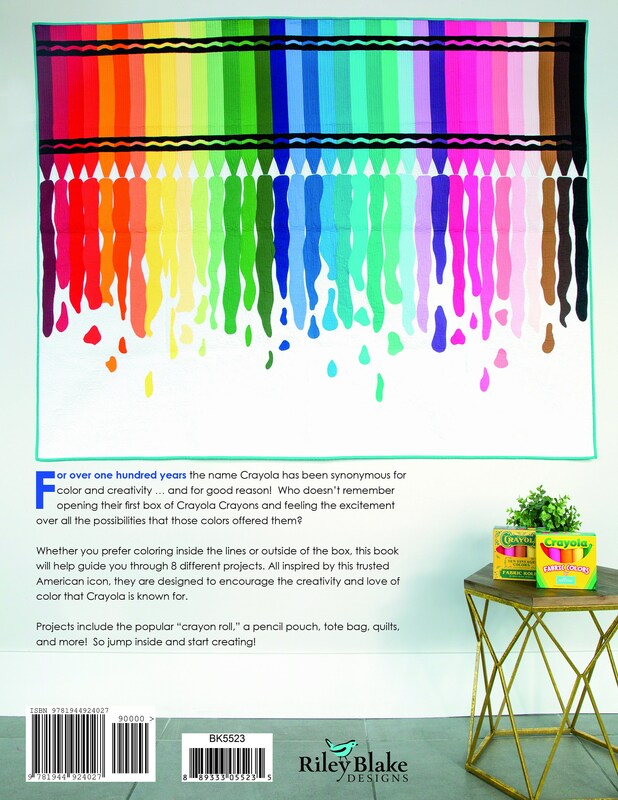 Whether you prefer coloring inside the lines or outside of the box, this book will help guide you through 8 different projects. 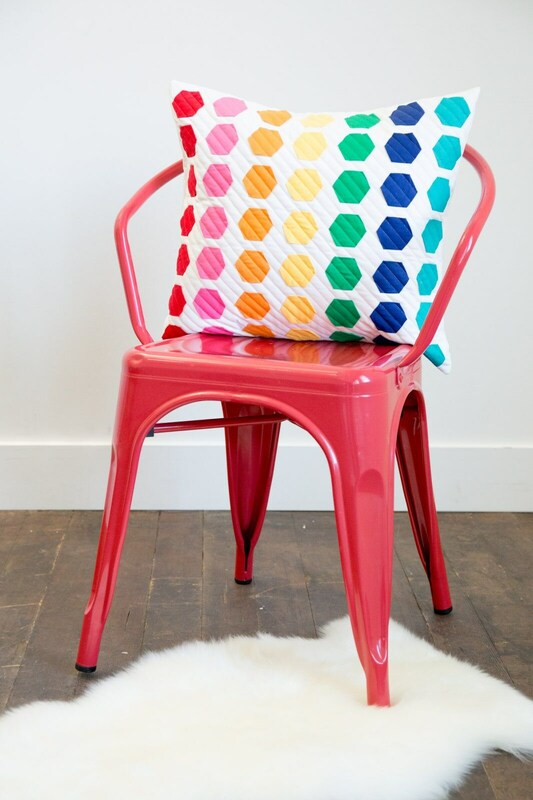 All inspired by this trusted American icon, they are designed to encourage the creativity and love of color that Crayola is known for. 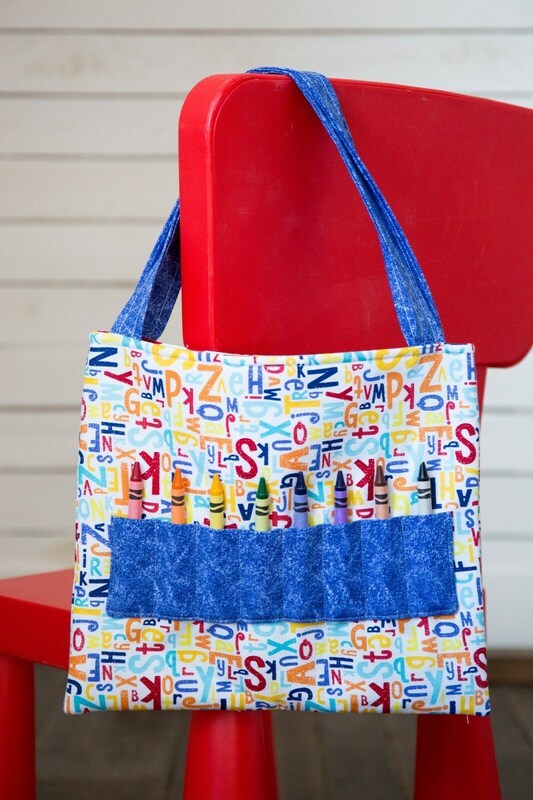 Projects include the popular "crayon roll," a pencil pouch, tote bag, quilts, and more! So jump inside and start creating!